Hola y Buenos Dias! From the Academy Spanish Club! Good Morning, BHS Class of 2022! Bartlett Girls Bowlers are District Champions!! 4th year in a row!! 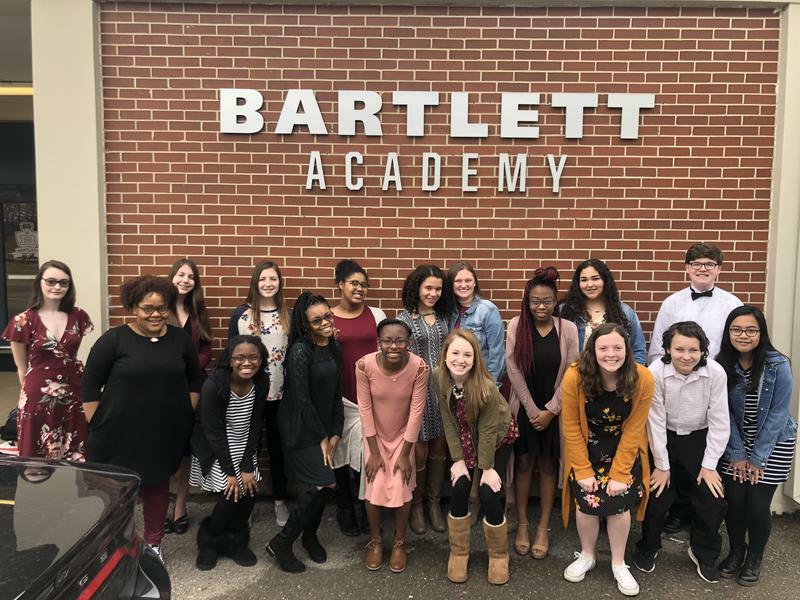 Welcome to Bartlett Ninth Grade Academy! Students will be out of school Monday, January 21st, for the Dr. Martin Luther King Holiday. To be exempt for a 2nd Semester Exam, students must have an 87 or better in the class, and have 3 or fewer excused absences from that class, and no unexcused absences. 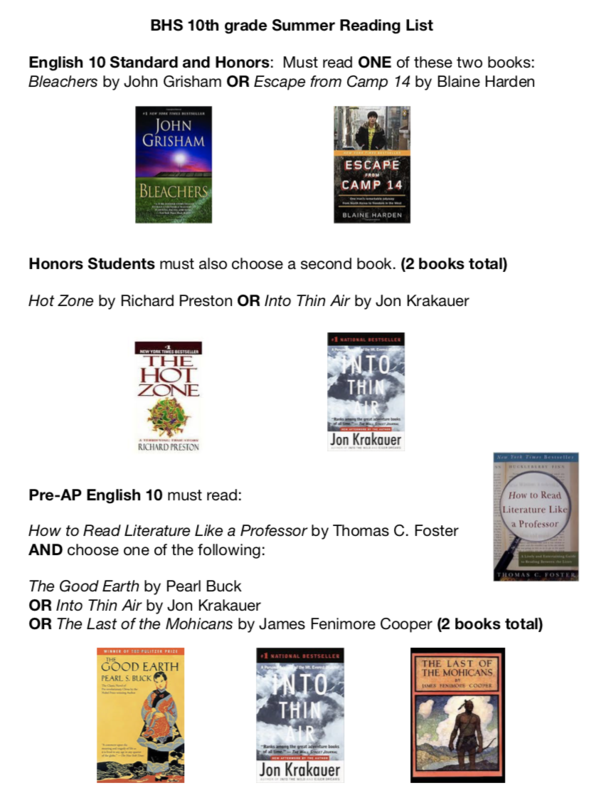 Q3 Interim-Grade Reports will go home with all students on Tuesday, February 5th. Parent-Teacher Conferences will be held on Thursday, February 14th, from 11am to 2pm. These are by appointment only, so please email the teacher to set up a conference. Students will dismiss at 10:30am that day. Students will be out of school on Friday, February 15th (Teacher In-service), and Monday, February 18th (Presidents Day). Students will return to school on Tuesday, February 19th. Preview Night for current 8th grade students and their parents will be February 21st, from 5-7pm. 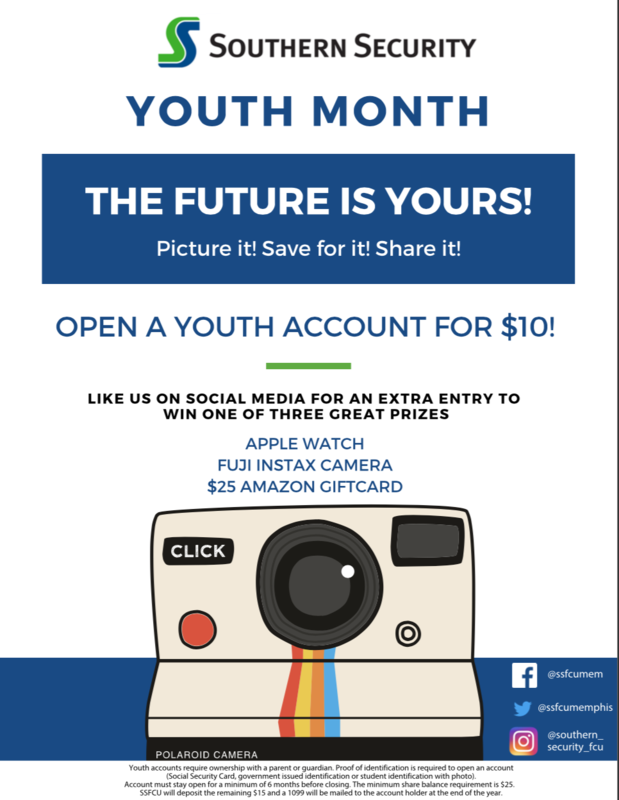 Q3 ends on Friday, March 8th. Spring Break is Monday, March 11th, through Friday, March 15th. Q3 Report cards will go home with all students on Friday, March 22nd. 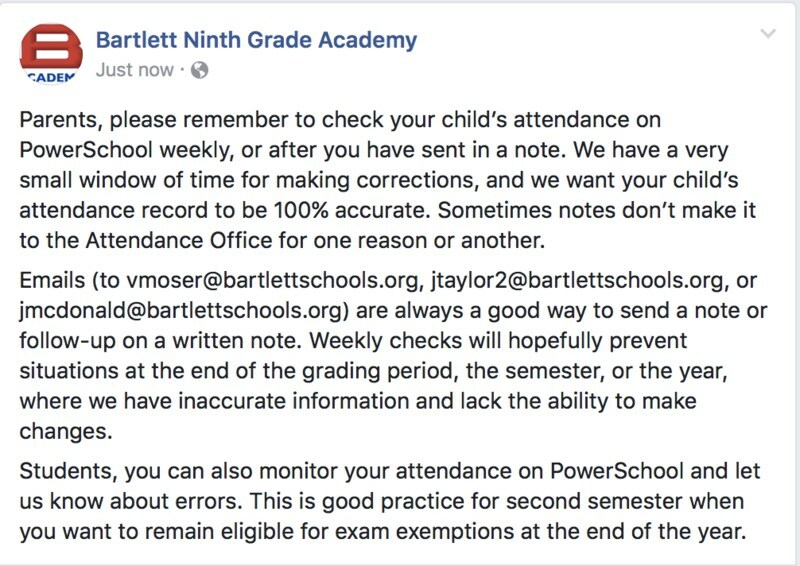 Parents, please check us out on Facebook at https://www.facebook.com/pages/Bartlett-Ninth-Grade-Academy/702414429840095 for information and announcements. Course verification forms will go home with all freshmen today. 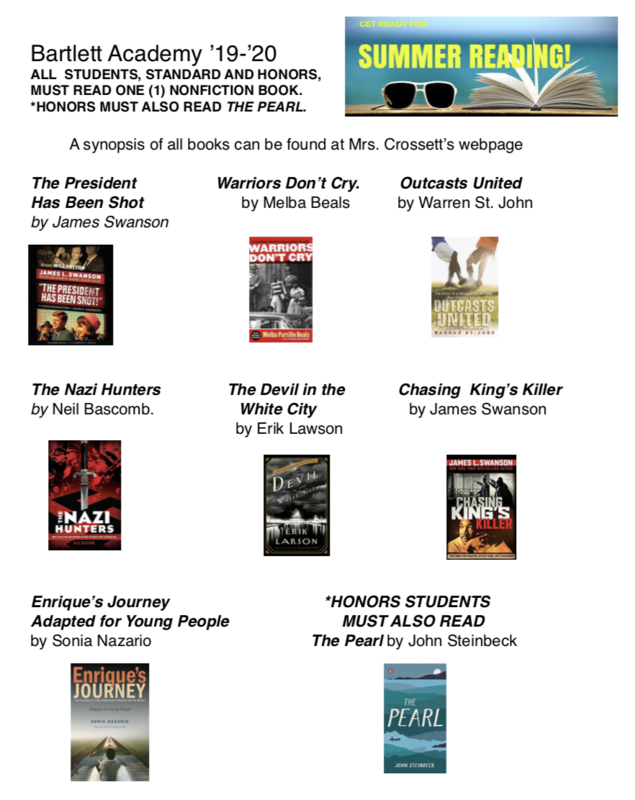 Please review with your student and sign it before returning to English teachers by next Tuesday, April 23rd. Students must take at least 6 credits and up to 7 credits. If students have 6 credits listed, they have signed up for a year-long study hall. If students have 6.5 credits listed, they have signed up for a semester study hall. To change a course request, please cross through the course you would like to drop and write in a new course beside it. If you would like to change a course to Honors, Pre-AP, or AP, you must turn in an Honors contract or parent override form to change it. 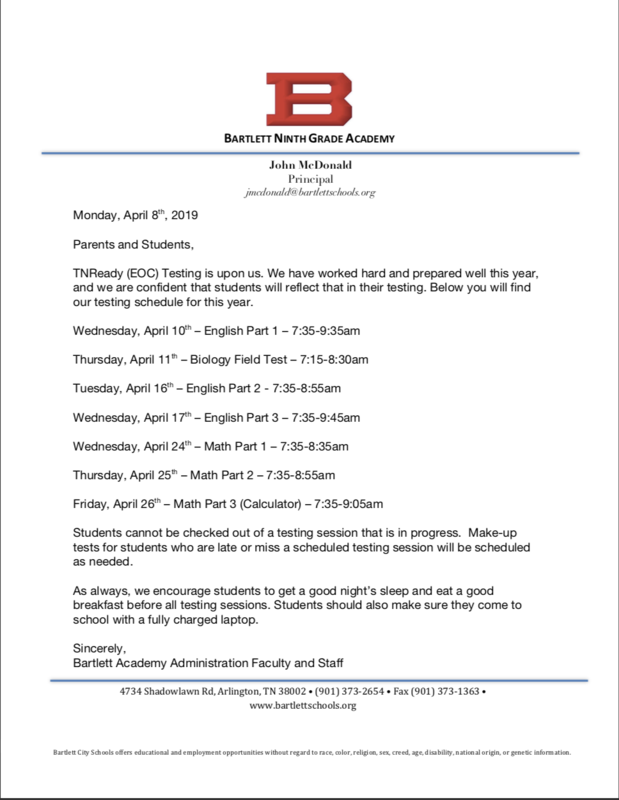 As a reminder, course requests are not guaranteed since they are based upon availability at BHS. Lastly, we were informed today that the Culinary Arts course will be full with upperclassmen. If your student chose Culinary Arts 1 as a course for next year, it is advised that they choose a different elective course. Please let me know if you have any questions. 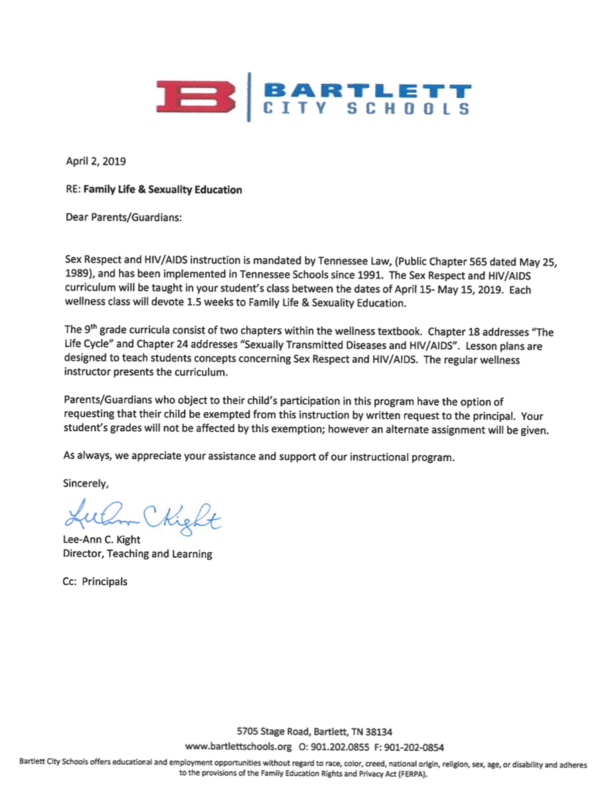 At the Academy, the Family Life window will be designated from April 15– May 15, 2019. Parents, please remember to check your child’s attendance on PowerSchool weekly, or after you have sent in a note. We have a very small window of time for making corrections, and we want your child’s attendance record to be 100% accurate. Sometimes notes don’t make it to the Attendance Office for one reason or another. 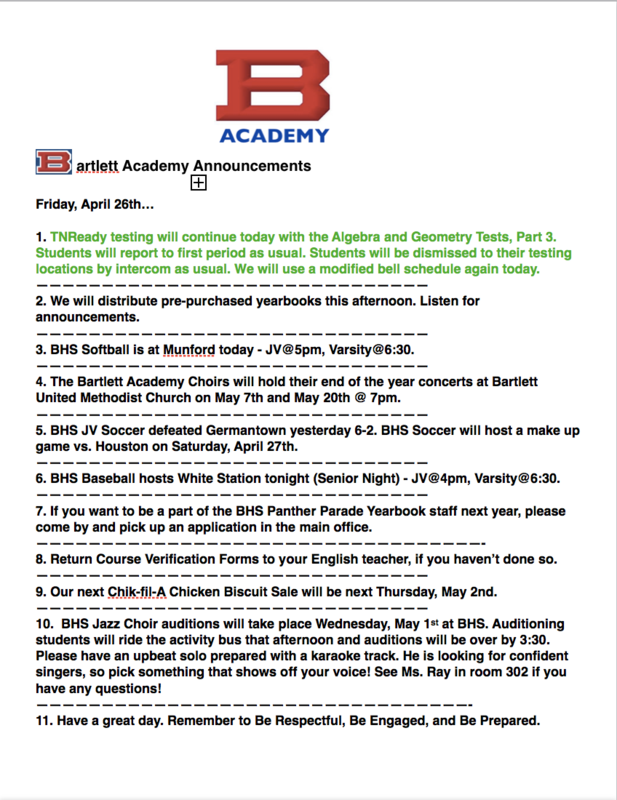 Emails (to vmoser@bartlettschools.org, jtaylor2@bartlettschools.org, or jmcdonald@bartlettschools.org) are always a good way to send a note or follow-up on a written note. 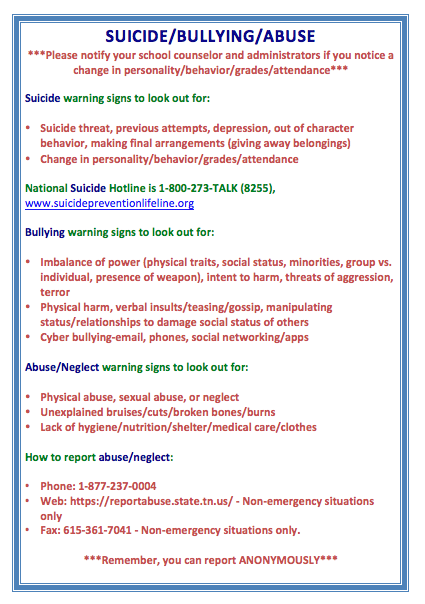 Weekly checks will hopefully prevent situations at the end of the grading period, the semester, or the year, where we have inaccurate information and lack the ability to make changes. Students, you can also monitor your attendance on PowerSchool and let us know about errors. This is good practice for second semester when you want to remain eligible for exam exemptions at the end of the year. I am proud to announce that Bartlett Academy, along with Bartlett High School, Bon Lin Middle, Ellendale Elementary, and Oak Elementary, were named Tennessee Reward Schools for 2018 by the State of Tennessee. I am always proud of the work my faculty and staff do everyday, and this is recognition of that work. But this didn’t just happen because of the work that goes on inside our building for seven hours a day, five days a week. This goes back to the dream, the planning, and the commitment by Mayor Keith McDonald and the Bartlett Aldermen. 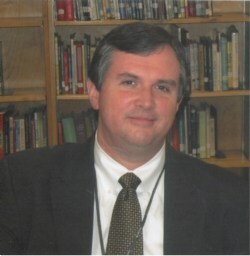 This goes back to the vision of our Bartlett City Schools Board of Education and Superintendent Stephens. This goes back to the work of our District Office - Teaching and Learning, Student Services, Operations, and Finance, whose work to support our schools may go unnoticed by many, but is never unappreciated by those of us in the schools. As principal of the Academy, I have to give much credit to the amazing faculty and staff that I have the privilege of working with each day. I happen to think they are the best, but I’m sure that every principal in every school in Bartlett would say the same thing about their own faculty and staff. I also have to recognize the tremendous support we get from our parents and the Bartlett community as a whole. They lift us up and support us in so many ways, large and small. Most importantly, they entrust us with their children everyday, and we are thankful for that. That brings me to my most important thank you, which is to my students and former students. It’s the work they do each day that makes us successful. Nothing we do as educators really matters if that doesn’t happen. 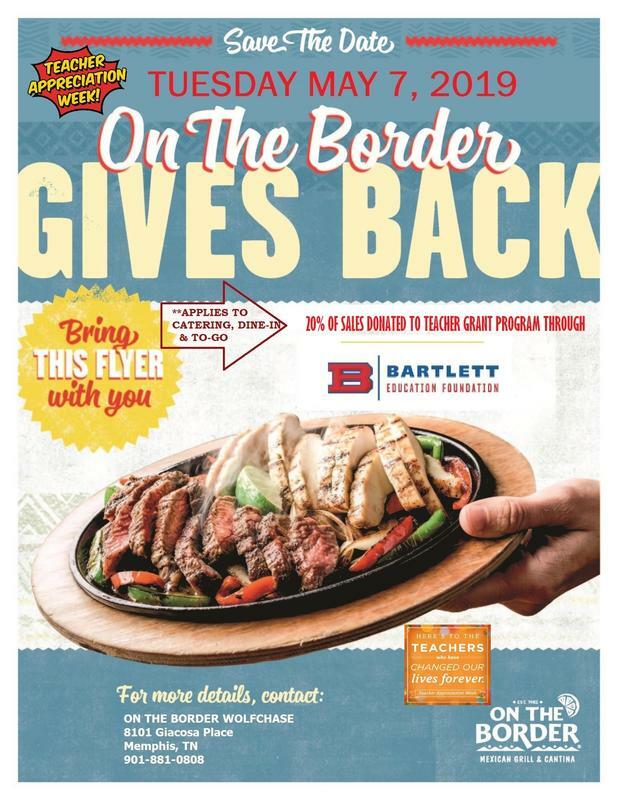 So, as a principal I get the privilege of announcing this for my school. And I have the privilege of congratulating my fellow principals at BHS, Bon Lin Middle, Ellendale, and Oak. I’m proud of the work we do at the Academy, and I’m proud of the work we do all across this district. But over and above being proud, I have an even stronger feeling of gratitude for everyone in BCS and Bartlett who works to make us successful every day. Congratulations to Amanda Tutor. 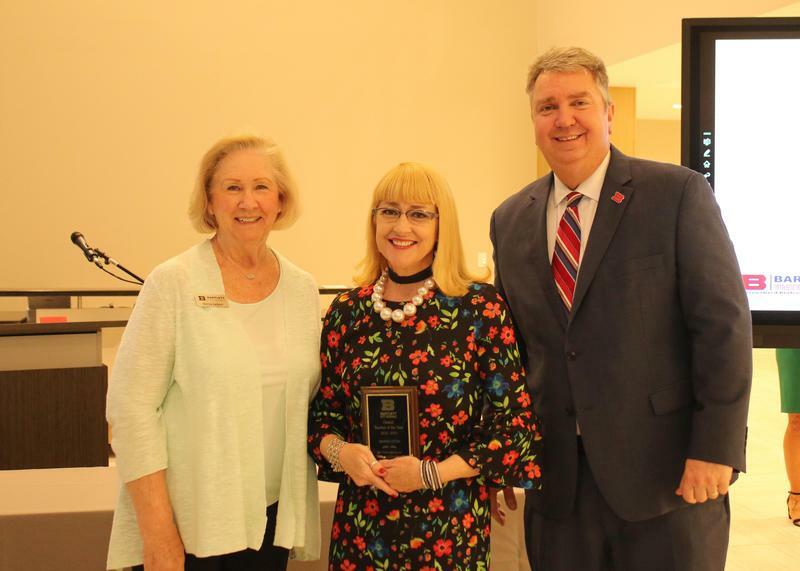 She is the Teacher of the Year for Bartlett Academy, the High School Teacher of the Year for Bartlett City Schools, and the High School Teacher of the Year for the Southwest Region of Tennessee. Freshman foreign language students had a great day at the World Language Fair. Most of all, our students enjoyed the experience and grew because of it. We had sixteen students from Bartlett 9th Grade Academy participate this year. 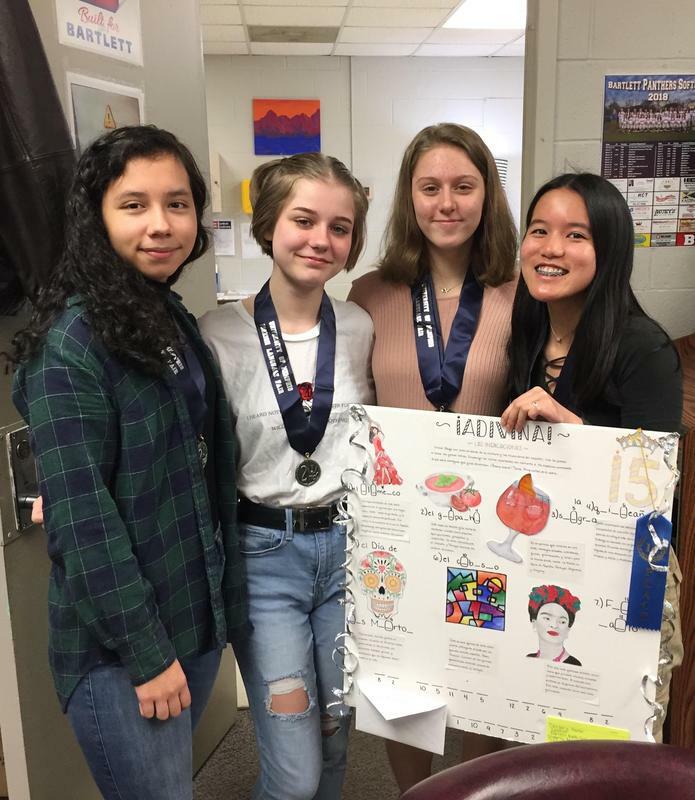 We received 1st place in the Poster contest (Anastasia Karasev and Dawn Jardinico), 2nd place in the Level 2 Spanish Poetry Division for native speakers (Mariana Balderrama), 3rd place in Level 2 Spanish Poetry (Anastasia Karasev), and 2nd place in the Level 2 Vocabulary Quiz (Allie Knolton). 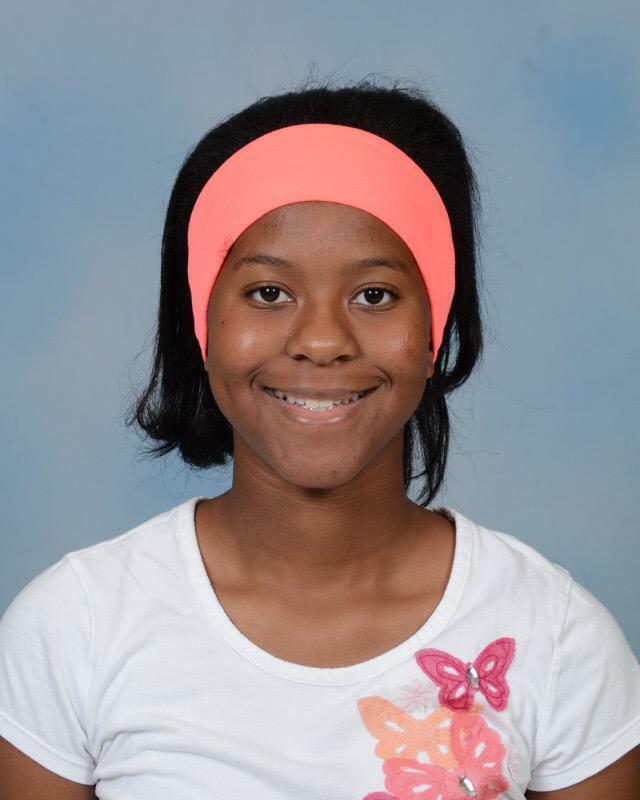 Freshman Kyla Christopher has been selected to be a part of the Tennessee Summer Music Festival from June 8th through the 15th, at the University of Tennessee Chattanooga. This is a prestigious one-week conservatory that accepts 100 musicians across the state for a week of intense music study & performance under the direction of world class musicians & educators who join us from around the country. Members of the Academy Choir competed at Solo and Ensemble this week and received wonderful scores! Please congratulate the following students on their Excellent ratings: Troy Halbrooks, Leah Donelson, Naobi Kennedy, Audrey Downing, Cara Owens, Emma Hollis, Majesti Dunlap, Michelle Wilson, and Meredith Patterson. Please congratulate the following students on their Superior ratings: Icen Bouler, Brookelyn Higginson, Zoe Wade, Kylee Kee, Ethan Bogard, Riya Golden, Naobi Kennedy, Leah Donelson, Macey Garey, and Miranda Miskel. 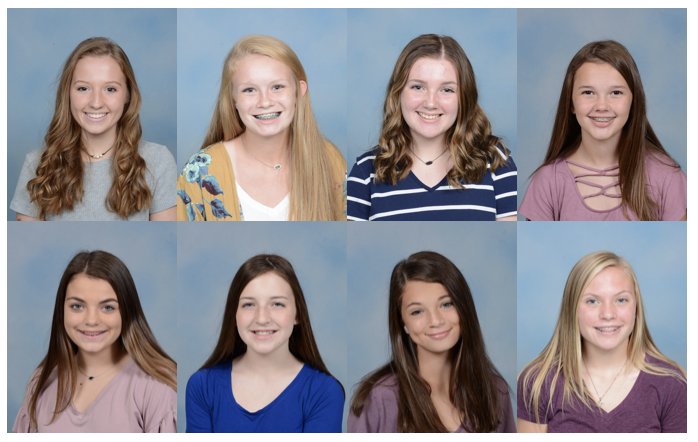 Congratulations to the following freshmen for being selected to the BHS Softball Team for 2019: Finley Curtis, Kaitlyn Davis, Grace Dickinson, Abby Edwards, Marley Gaia, Meredith Patterson, Savannah Price, and Caitlyn Summers.